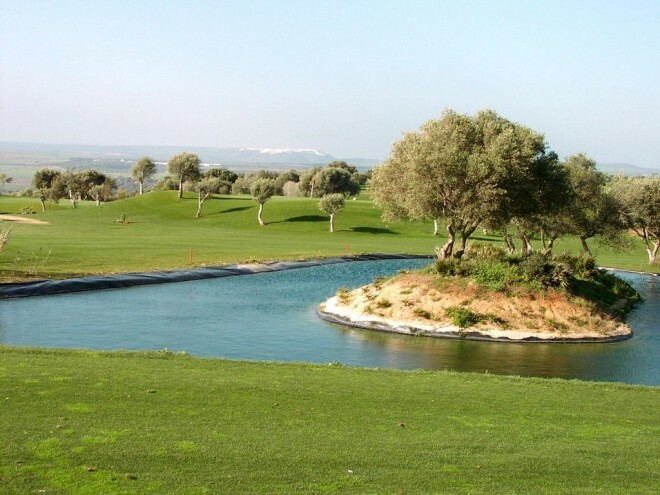 Benalup Golf is situated in a unique environment with stunning views over the "La Janda" valley and the "Los Alcornocales" natural park. 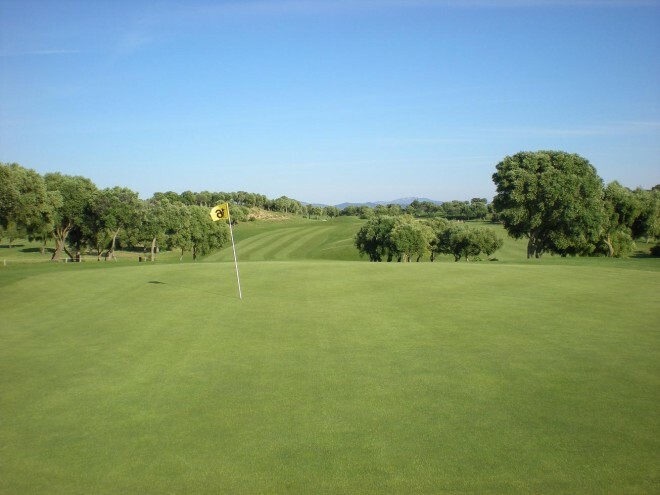 Playing golf has to be a pleasure, exclusive but still affordable, with respect for etiquette. 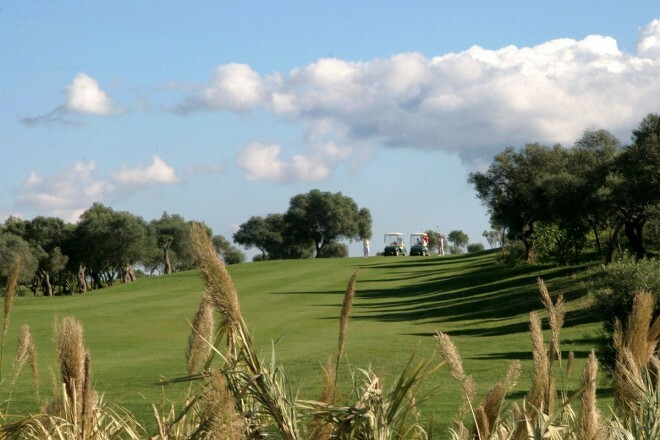 Therefore we have chosen for a very limited number of players per day in a pleasant atmosphere on a course where nothing is left to chance. 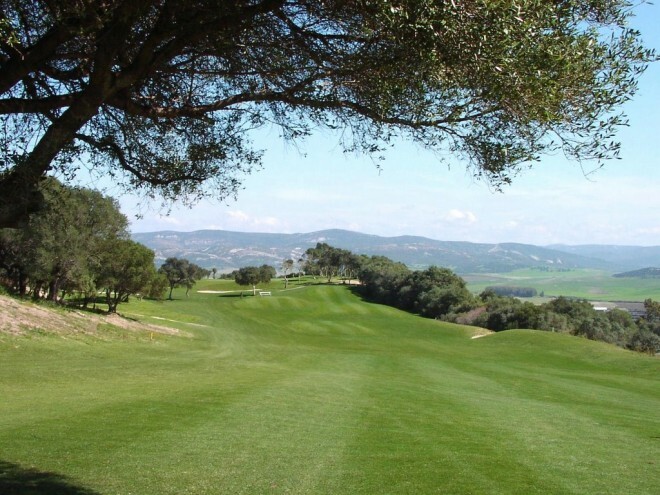 The Benalup Golf Course is the result of the collaboration between several professionals. 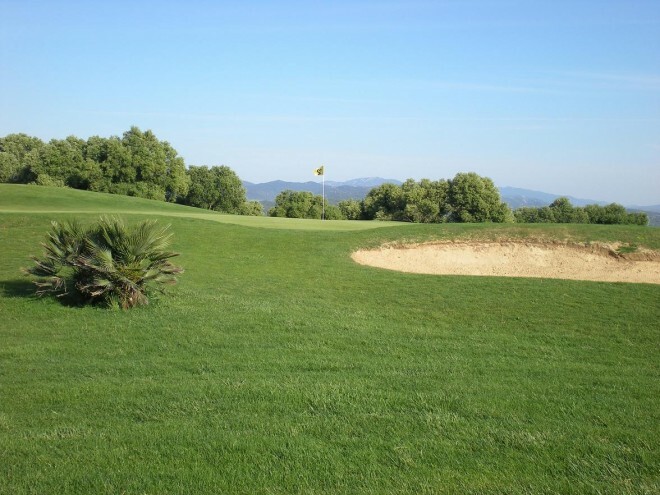 The course has been designed by the architect Baron Paul Rolin, a former partner of Robert Tent Jones.